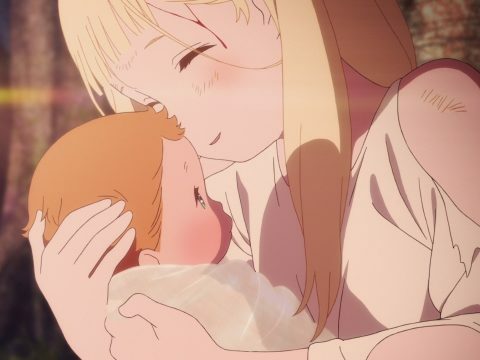 Marking anime screenwriter Mari Okada’s directorial debut, Maquia: When the Promised Flower Blooms is a special film, and it officially makes its English-dubbed debut in select U.S. theaters today. 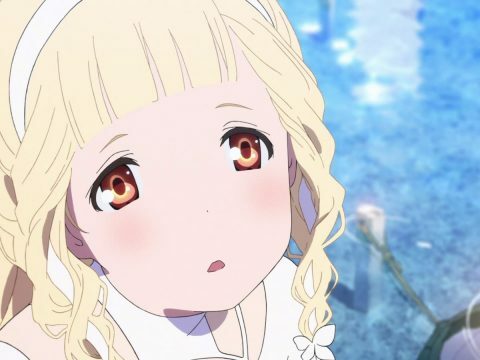 Ahead of the premiere, we got the chance to speak with voice actress Xanthe Huynh, who plays the lead role of Maquia. With a decade in the industry and plenty of familiar voices under her belt—including Sanae in Squid Girl, Nagisa Momoe in Puella Magi Madoka Magica, and Hidomi in FLCL Progressive, among others—Xanthe let us know what it was like voicing this unique character. Otaku USA: Maquia is a very distinct work by a creator with a unique voice. What were your first thoughts about Okada-san’s creation when you were brought in on the project? 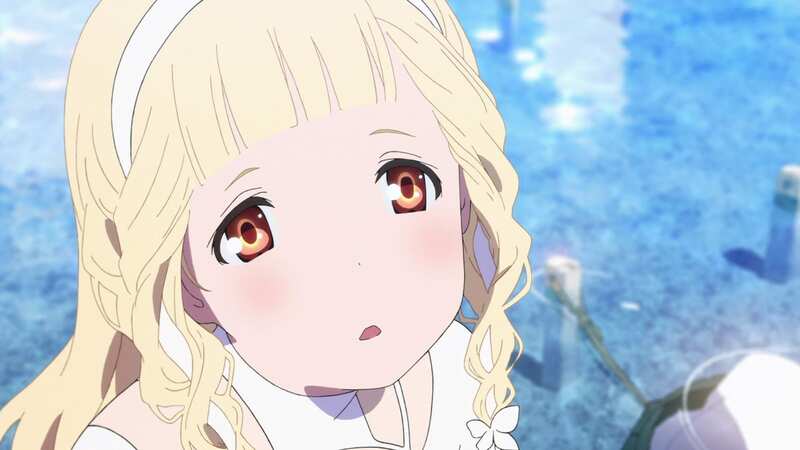 Xanthe: Since I had previously worked on projects Mari Okada had worked on such as Anohana: The Flower We Saw that Day and A Lull in the Sea, I knew Maquia was going to be very special and heartwarming, as well. How did that come about? Did you audition for specific roles in Maquia ? I was asked by Stephanie Sheh at NYAV POST to audition specifically for Maquia. I didn’t know anything about the project at the time and Stephanie really took the time to help me understand Maquia’s personality and point of view. I don’t think I’ve seen many characters like Maquia—or like the Iorphs in general—in recent anime. She’s kind of an ethereal character unbound by time. Were there any particular challenges you had to face when developing her voice and personality for the dub? 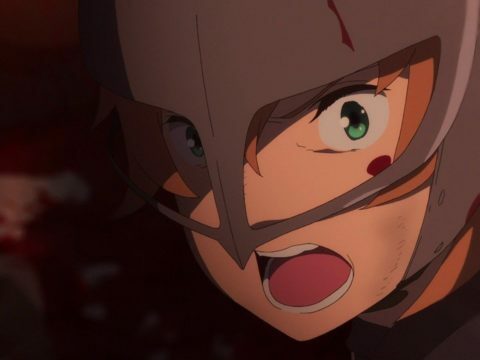 Directors Kevin T. Collins and Michael Schneider told me early in recording that they wanted Maquia to stay at the same pitch and voice throughout the movie because she doesn’t seem to age or ages very slowly. As time passes for Maquia, the writing in the script helped guide me in portraying her mental maturity and evolving relationship with Ariel. We recorded separately at different times and though I did get to hear some of Ariel’s recorded lines, I was very reliant on the directors to convey the the different emotional moments in the movie. Young Ariel is incredibly adorable and hearing his voice again at the end got me super choked up for those final recordings. Even though there are many time skips throughout the movie, I was completely unprepared for the ending. The parting is so bittersweet and I was just a mess! I think the overall theme of life, love, and loss is relatable and makes you reflect on your own life and relationships.